We’ve enjoyed yet another successful SOLEX (Summer Outdoor Living Exhibition) where we revealed an exciting new collection for the 2016 season. 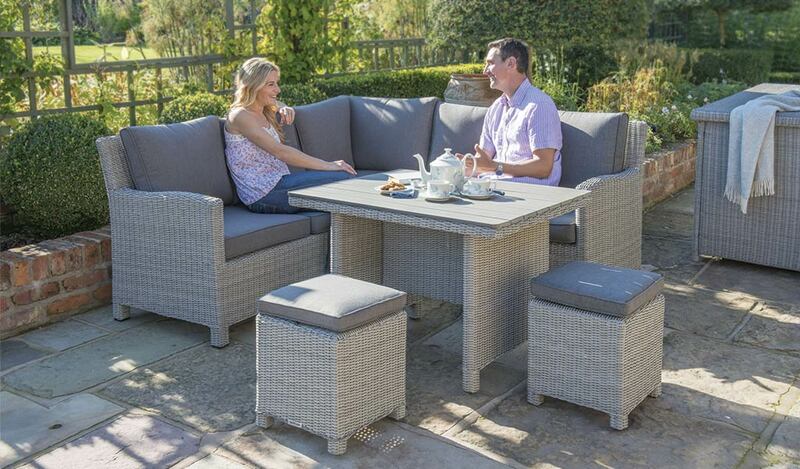 Building on the huge success of the Palma Casual Dining range, we’ve introduced Palma Mini and Palma Cube to the popular Casual Dining collection, reinforcing our position as the home of outdoor furniture that combines dining and relaxing. Available in both whitewash and rattan, Palma Mini is a smaller version of the Palma Corner set, with a rectangular mid-height table, corner sofa and two stools that seats 4-6 people, bringing the Palma experience to an even wider audience. Palma Cube, a square Casual Dining table, with four stools that sit neatly underneath, is either the perfect extension to any Palma set or a beautiful furniture set on its own. At the show, we gave buyers the chance to win a Mini Ipad to promote the launch of the Palma Mini. 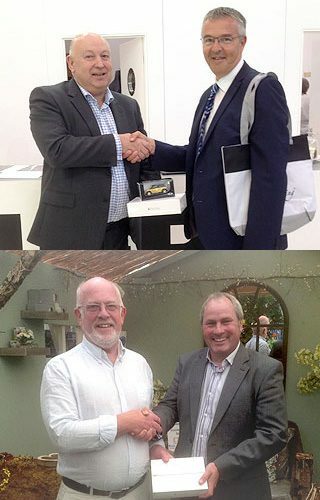 The Winners included: John Cockman form Van Hages Garden Centre and Tim Evans from Snowdonia Nurseries.